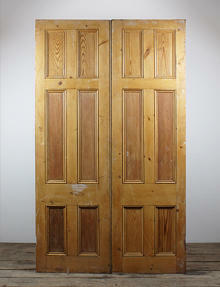 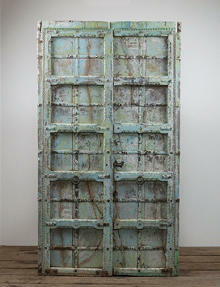 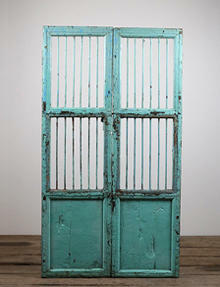 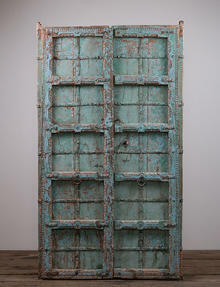 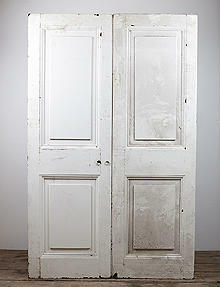 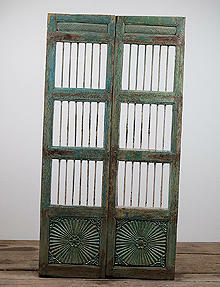 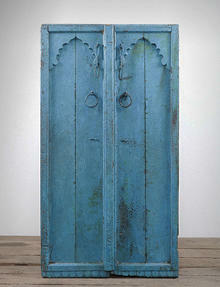 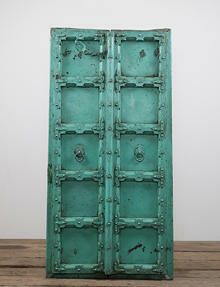 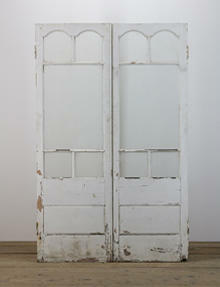 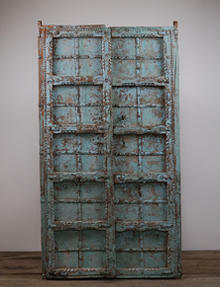 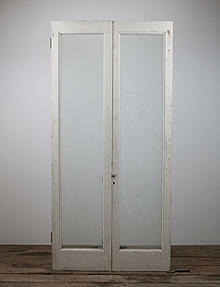 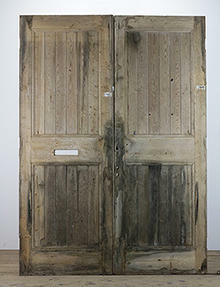 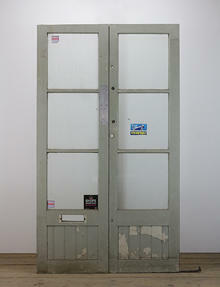 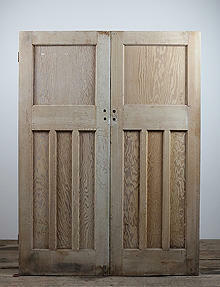 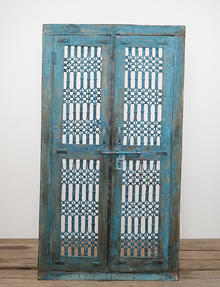 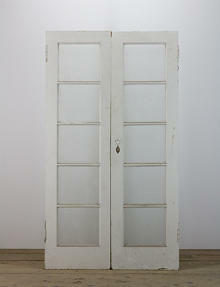 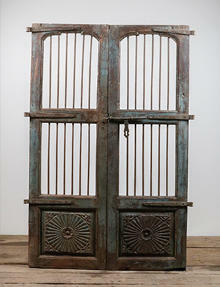 Large reclaimed stock of pine and oak double doors- English Salvage Ltd.
You are viewing the "Double Doors" category. 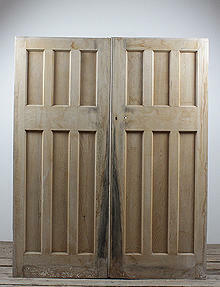 Would you like to search just this category or all doors? 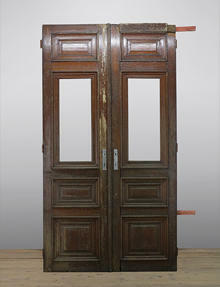 We always have for sale a wide range of reclaimed double doors, ranging from massive oak or mahogany grand entranceways, to modest pairs of narrow pine doors suitable for cupboards or narrow doorways. 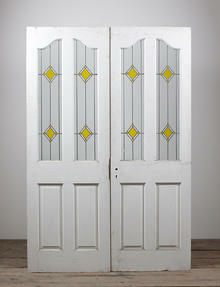 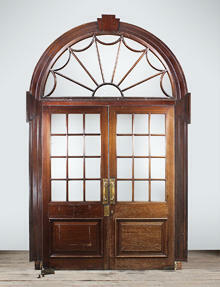 Many of the old double doors we buy come from Victorian schools, churches and other public buildings. 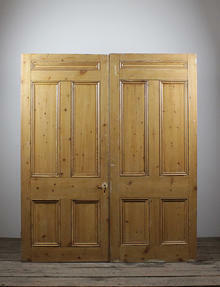 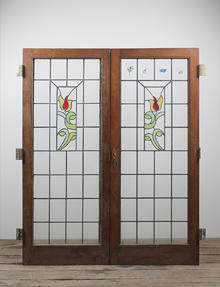 We also buy beautifully detailed doors, pine and oak, from France and further afield, as far as Egypt. 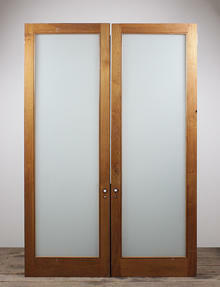 Interior Designers are our main clients for the larger doors, which go into shop fits, restaurants and pubs.